Several of you have asked about setting up a singing class for the grown-ups- minus the babies! I am going to trial this starting on Thursday, June 14th, from 8pm to 9pm, at Cornerstone Hub Hall, 234a Canbury Park Road, Kingston, KT2 6LF, at a drop in rate of £10. 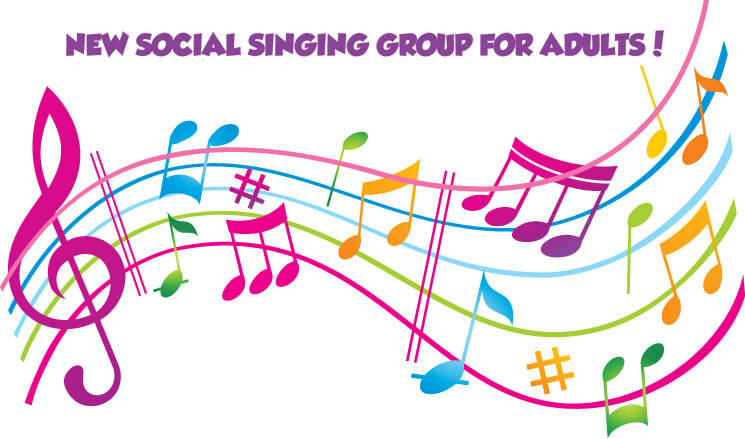 This class will be very relaxed, with the focus on enjoying singing, harmonising and making music together. I'll have the guitar of course, and you can play along with the percussion instruments or anything you fancy - plus I'll teach you a bit of cajón drumming which is a tremendous stress-buster! The class will run on a pilot basis initially to gauge interest. The first three pilot classes are on 14th June, 28th June, and 5th July. Any specific comment you want to make - why you'd like to join, etc.